In this one-day workshop with portrait poet Beth Calverley (founder of The Poetry Machine) and WriteClub’s Alison Powell, you’ll learn to distill your words and create spellbinding characters that leap off the page. 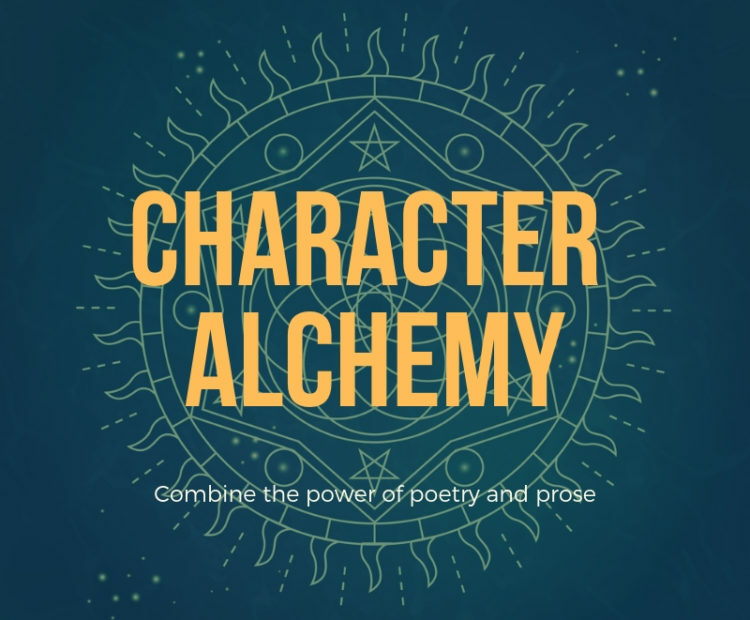 We’ll examine the poet’s craft and bring those tools to our prose, and we’ll also be transforming prose to poetry – magic! Whether you’re a complete beginner, or knee-deep in your work-in-progress, you’re bound to find something in this one-day masterclass to refresh and uplift your writing.